For the London Rally 4 Heroes on April 19th/20th 2013, the MOD has opened the gates of 60 miles of private military roads. There will be spectator stages where families can get close-up views of the cars in action. 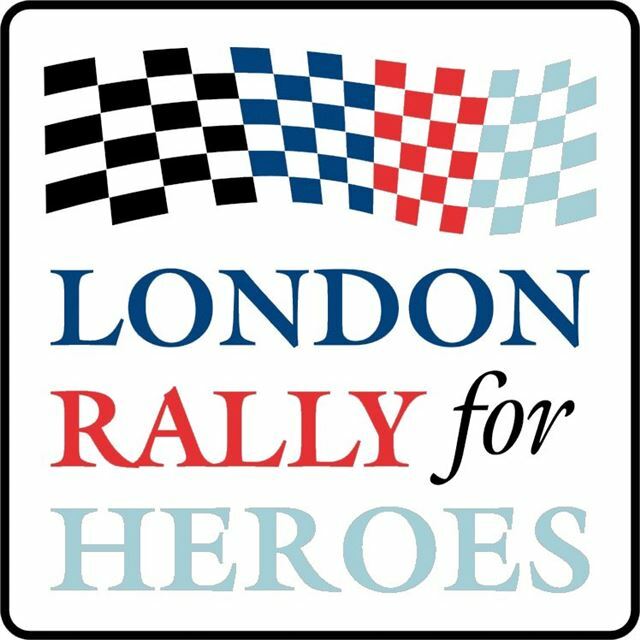 100 entries are expected for this unique event that will generate funds for the Help 4 Heroes charity that aids rehabilitation of wounded soldiers. For every mile covered by every car on the London Rally more money will be donated. Motor industry members will also contribute to this motorsport donation. The rally will start at Brooklands – the birthplace of British motorsport – with a tarmac stage rally in the London area for the first time in two decades. The London Rally is being organised by the experienced Southern Car Club in association with other motor clubs in the region. The aim is to grow the event to National Championship status in three years and double the stage mileage to 120 miles. Stages in Windsor Great Park and North Hampshire could be added in 2014.